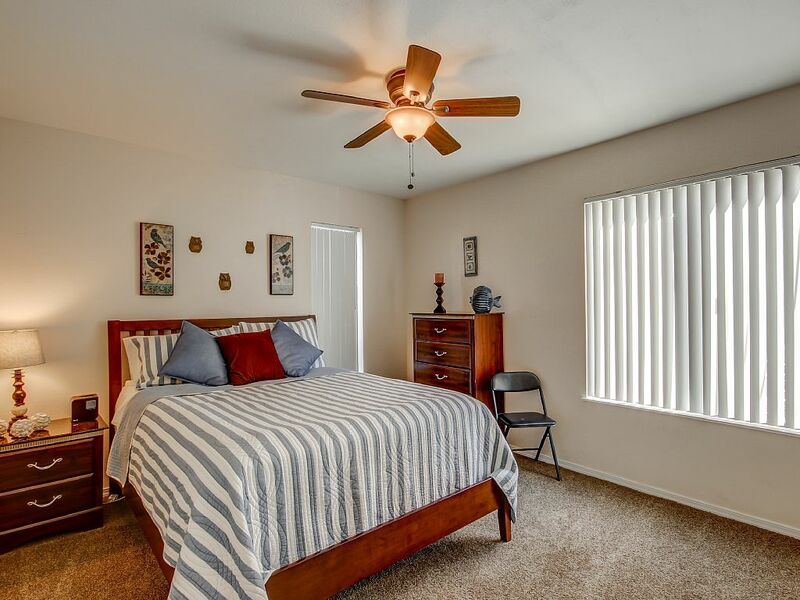 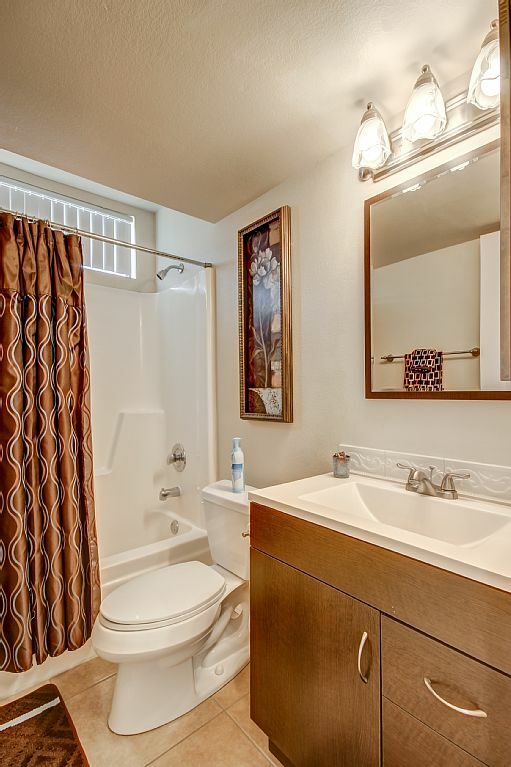 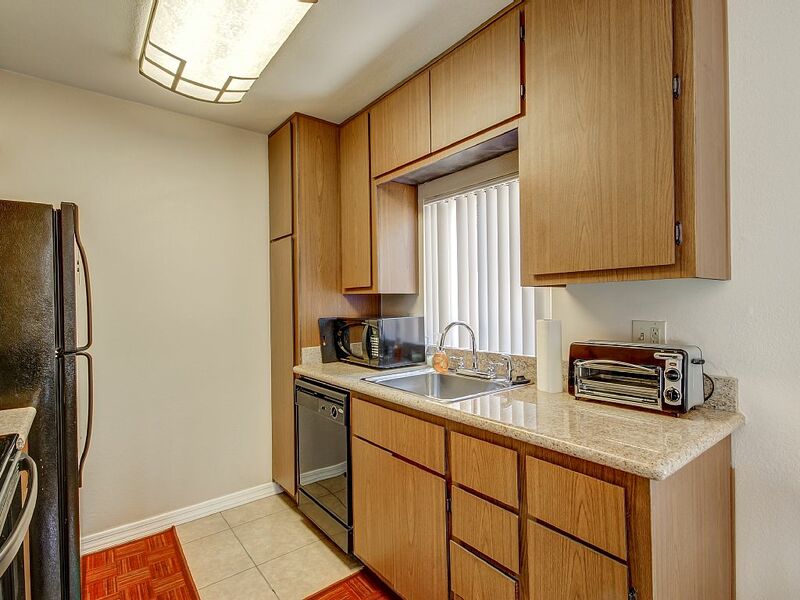 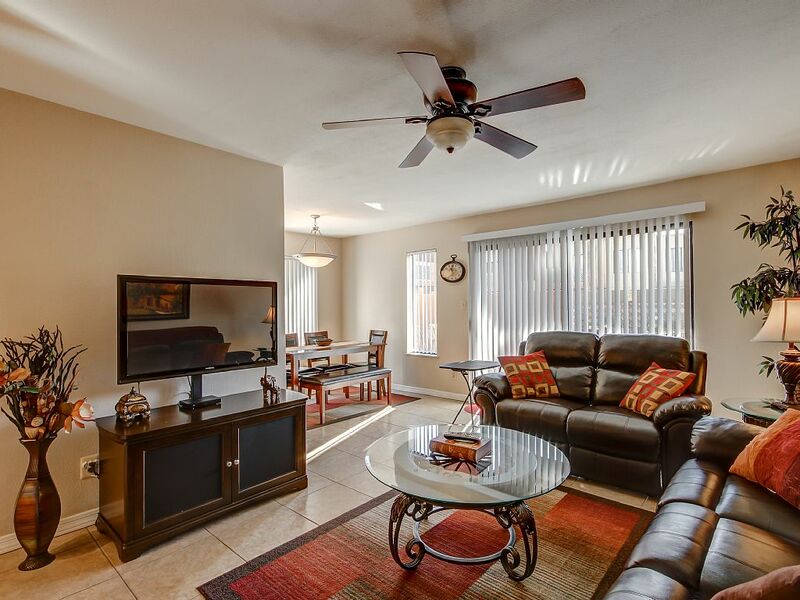 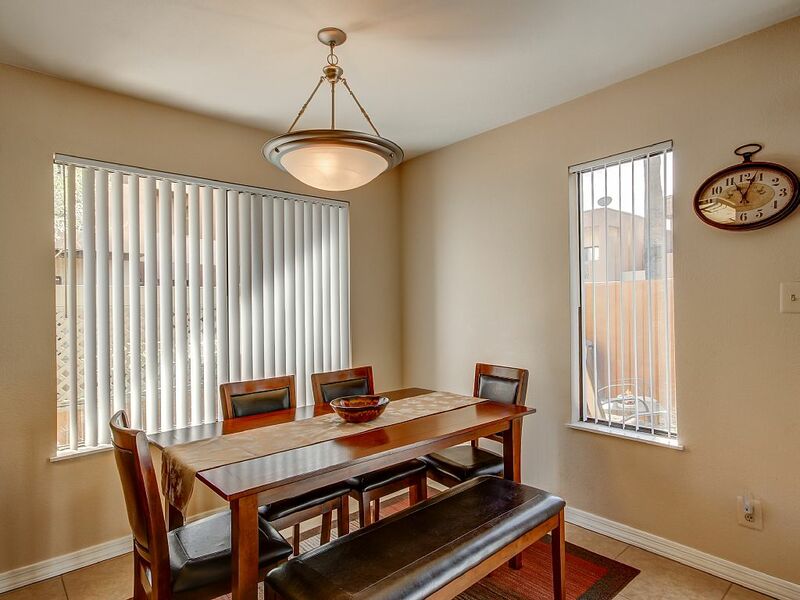 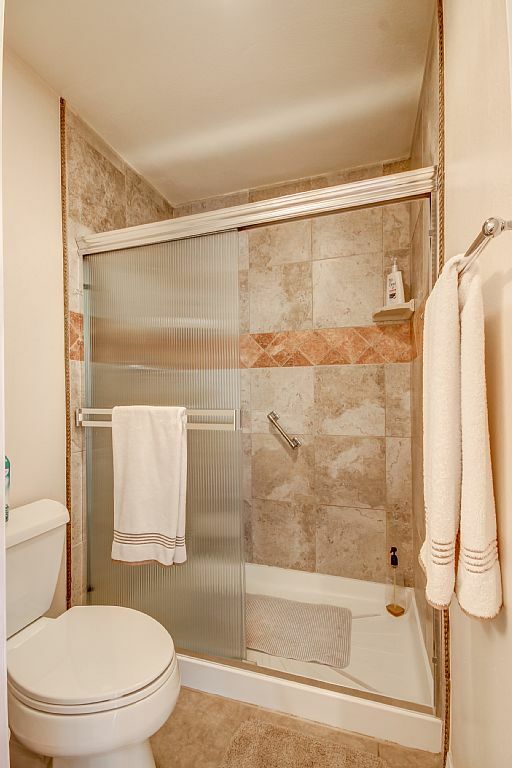 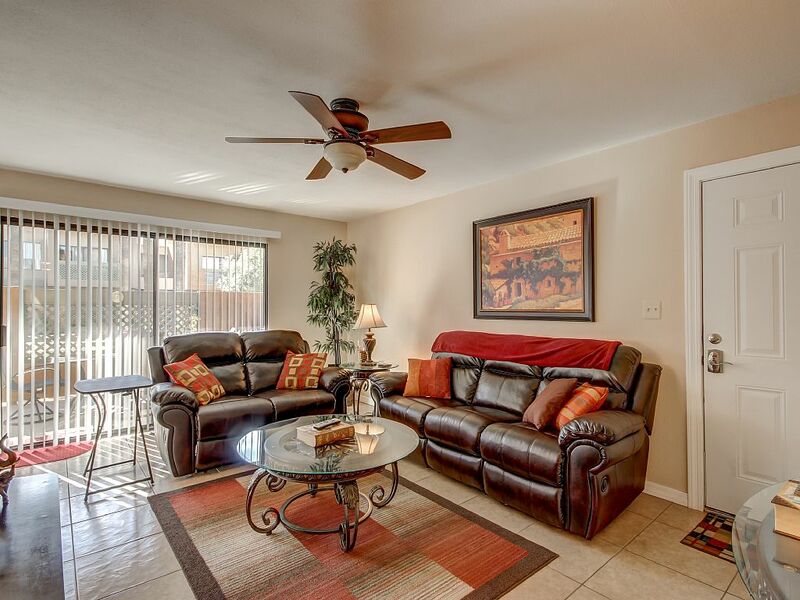 This beautiful condo is located right in the heart of Old Town Scottsdale. 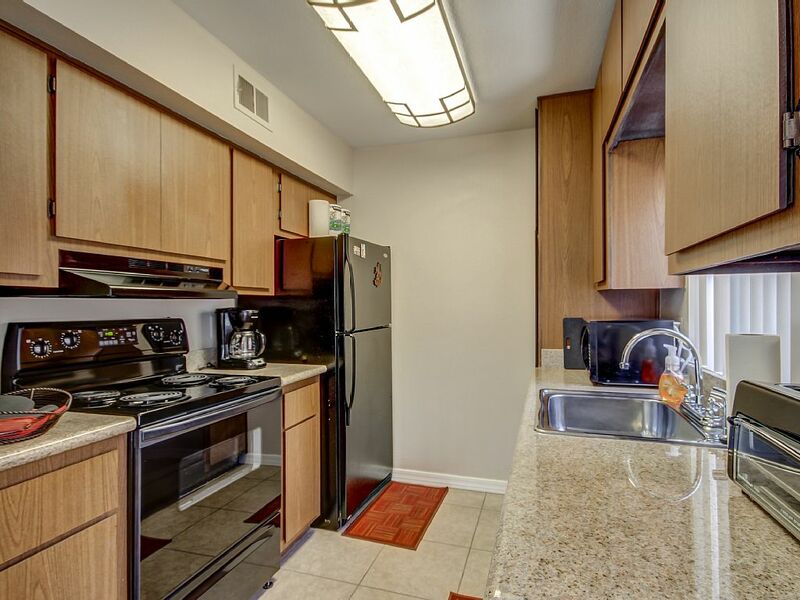 It is conveniently near everything Old Town has to offer. 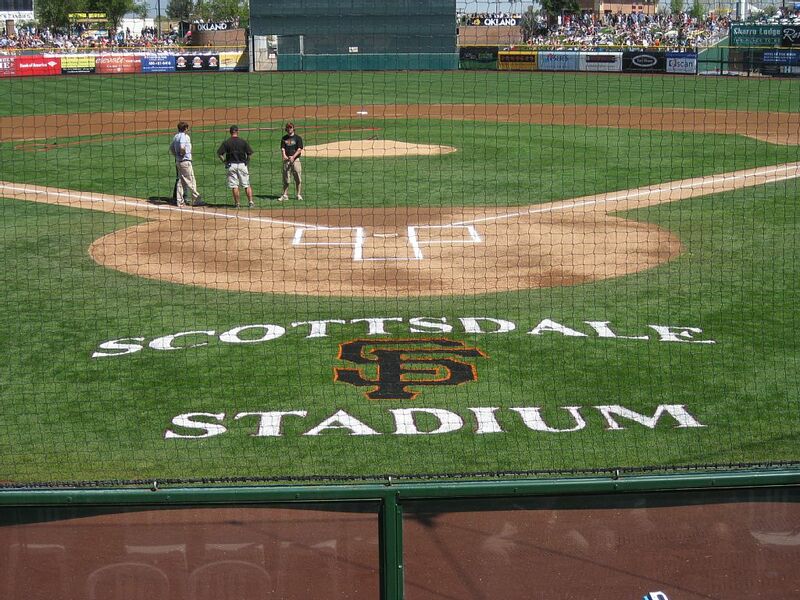 You are walking distance to the Giants training stadium, many local attractions including popular night clubs, bars and restaurants. 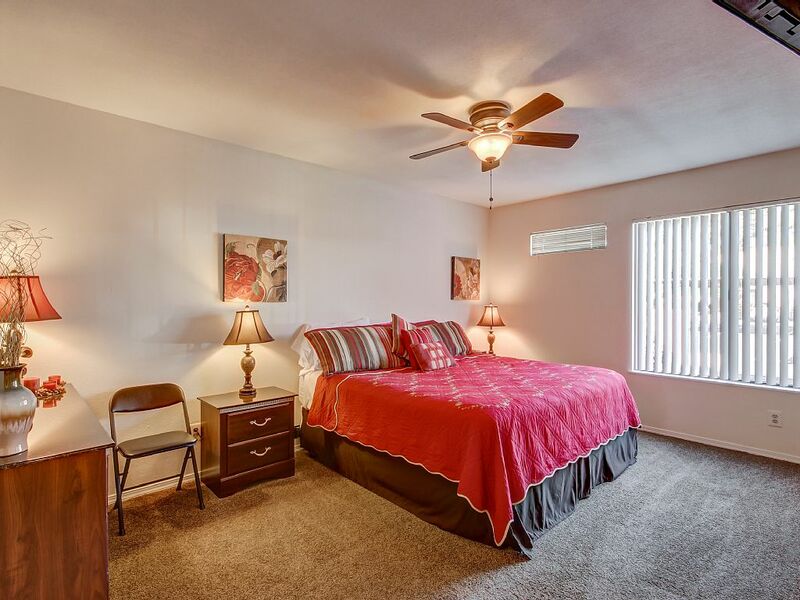 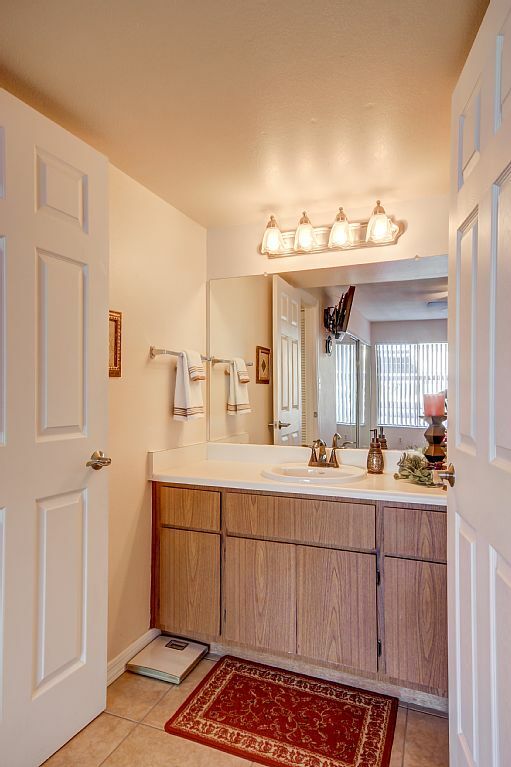 This unit is located steps away from the golf course. 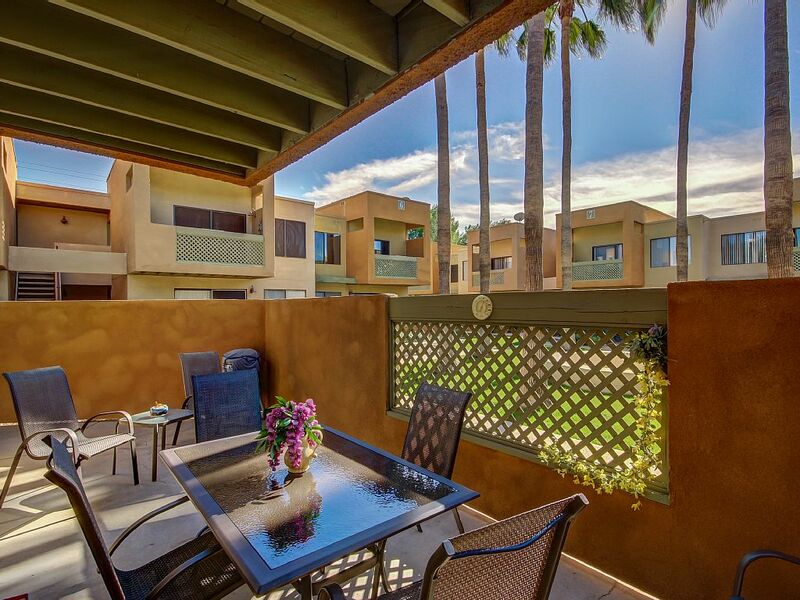 Enjoy the upscale community features, lush landscaping, tranquility and proximity to Scottsdale's vast Greenbelt for walking, jogging, rollerblading or biking. 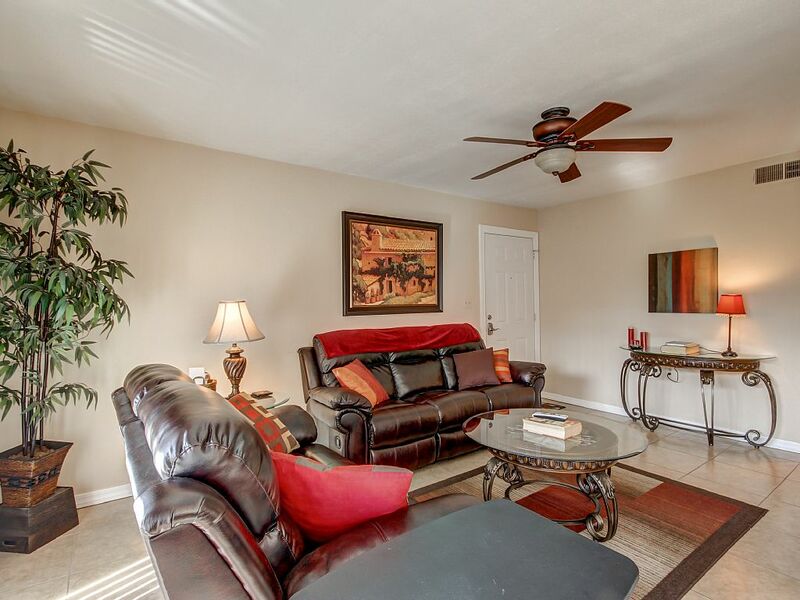 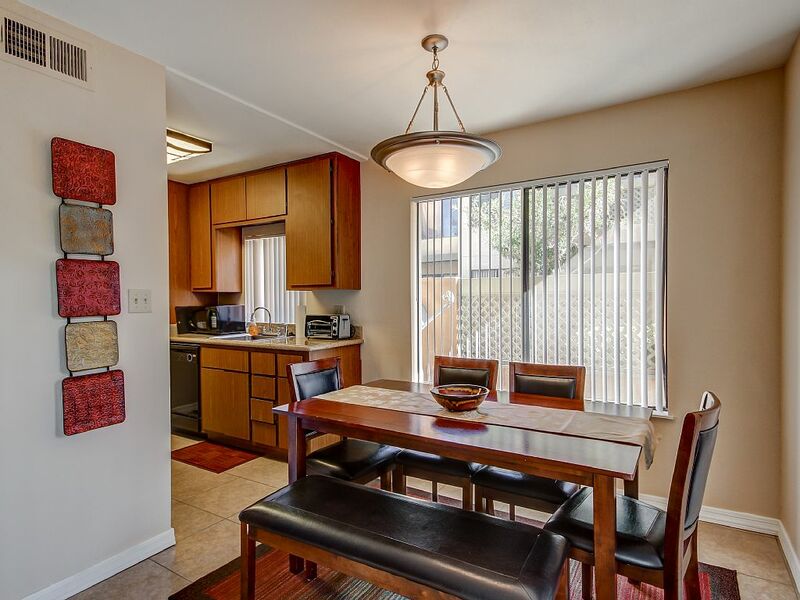 Sunscape is a wonderful community within walking distance to Old Town and Downtown Scottsdale. 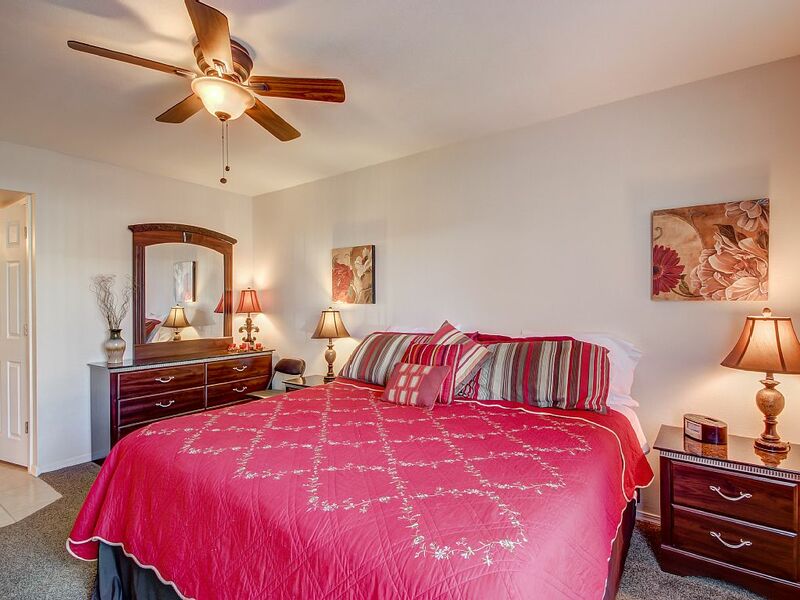 The community also has two community pools, spas, BBQ areas and workout facilities.